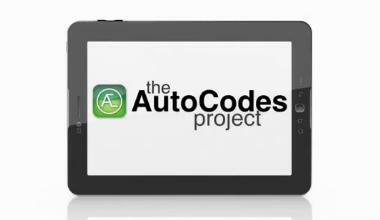 The proof of concept phase of this project, known as AutoCodes, was completed with code authorities from 13 jurisdictions in the United States reviewing identical sets of 2D building plans. The first manual review pass took several hours on average and yielded an astonishing discrepancy in results. The second pass utilized an open standard (IFC) BIM file passed through model checking software. In addition to only taking a few minutes to run, the results were perfectly consistent in all jurisdictions. Even if there are discrepancies in the model – such as spaces being classified incorrectly – such discrepancies are immediately brought to the attention of the code reviewer and become part of the audit trail during the review. You can download the proof of concept report here.